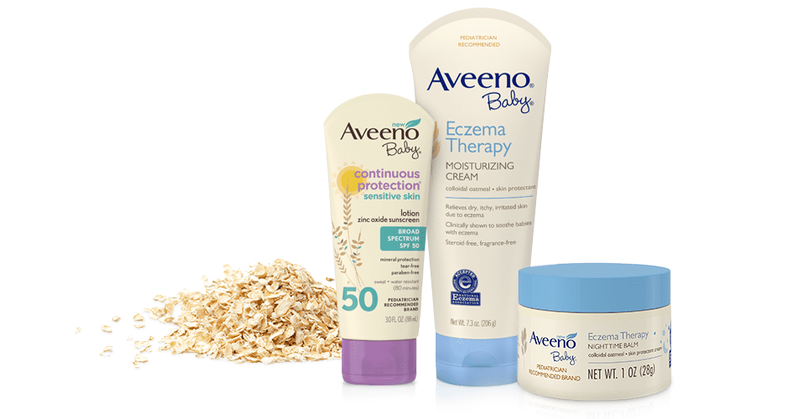 The AVEENO® Baby brand offers a range of baby products for bath and body with skin-soothing ACTIVE NATURALS® Oat and rich emollients to soothe, calm, and protect a range of skin conditions from daily care, dry skin, and sun protection, to more serious skin conditions like eczema. AVEENO® ACTIVE NATURALS® ingredients are carefully selected from nature’s botanicals and uniquely formulated through the power of science to deliver visible benefits for baby’s skin. 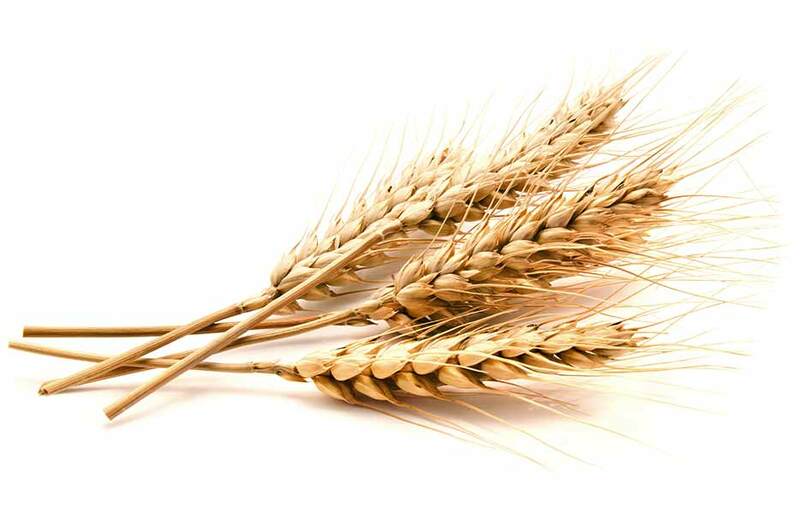 Colloidal oat has long been recommended for a variety of sensitive skin conditions, providing a soothing, comforting effect—making it well suited for use in moisturizers, cleansers, and other products that help cleanse, soothe, and protect the skin. 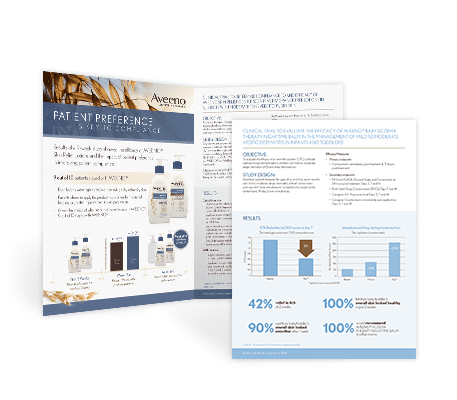 For more than 60 years, AVEENO® has pioneered innovation unlocking the power of colloidal oat to relieve, restore, and protect sensitive skin. 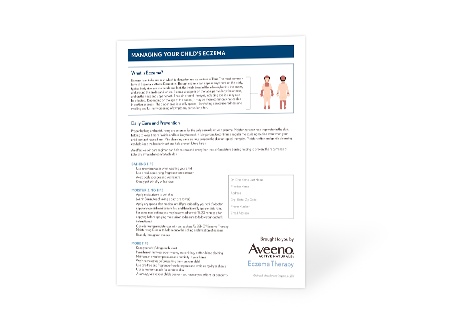 Atopic dermatitis affects up to 25% of children, and is most commonly seen first between 3 and 6 months of age. Moisturizers that soothe, protect, and restore the skin barrier are considered a first-line treatment for atopic dermatitis. AVEENO® Baby Eczema Therapy Nighttime Balm contains ceramides and non-greasy glycerin to moisturize throughout the night—helping babies and toddlers sleep better and longer. 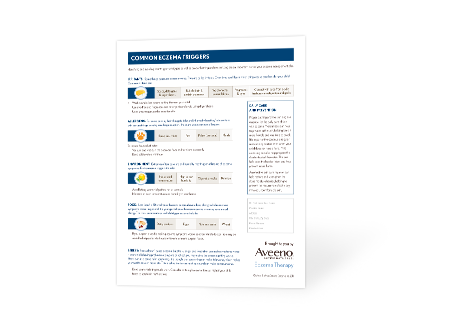 AVEENO® Baby Eczema Therapy Moisturizing Cream with Triple Oat Formula, ceramides, and panthenol, relieves dry, itchy, and irritated skin due to eczema & is compatible with Rx therapies. 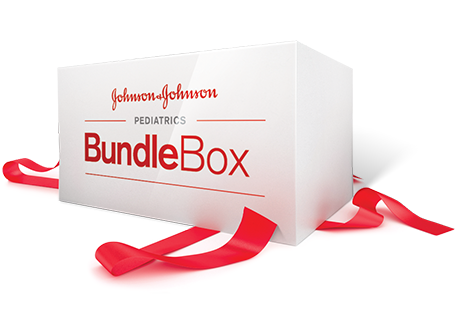 Want to explore products for baby’s sensitive skin? 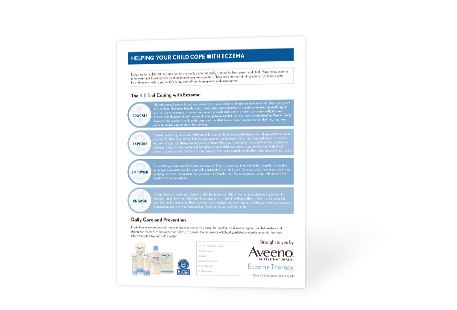 Share these resources with parents to help nourish and protect baby’s sensitive skin. REFERENCE: 1. 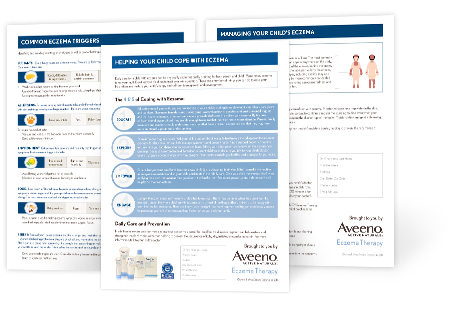 Clinical trial to evaluate the efficacy of AVEENO® BABY ECZEMA THERAPY NIGHTTIME BALM in the management of mild to moderate atopic dermatitis in infants and toddlers. n=17 patients aged 6 to 47 months with mild to moderate atopic dermatitis. Data on file.